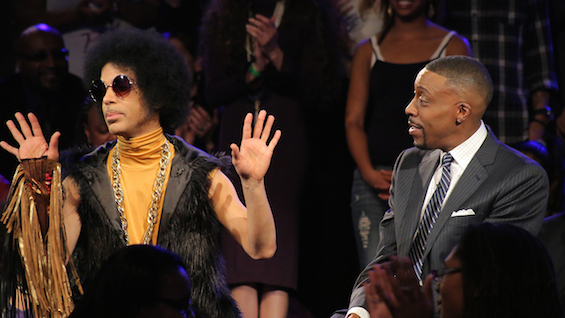 Prince and his band 3rdEyeGirl on Arsenio Hall played “she’s always in my hair” and it was spectacular. Sick spectacular. As in every young band who is learning to play live should watch this. <c> timing is everything. I am sure there is some musical technical term for it … but I don’t know it. He has an innate ability to step in and out of a song vocally and guitar playing at exactly the right time. It’s like he provides a lily pad to step on at exactly the right time to cross the musical pond. Not only was this a great performance … but it is a really good song. 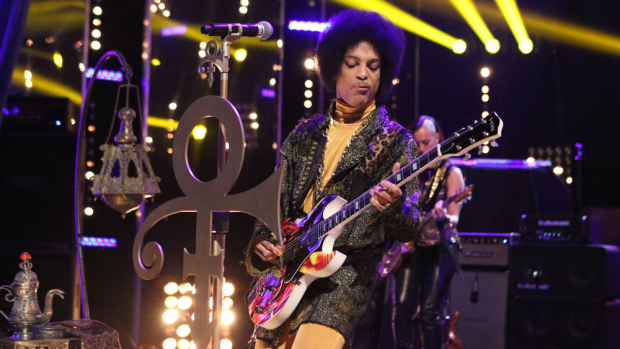 I would also like to point out that Prince continues to be spectacular with a band <not as compared to solo artists> that never remains the same. 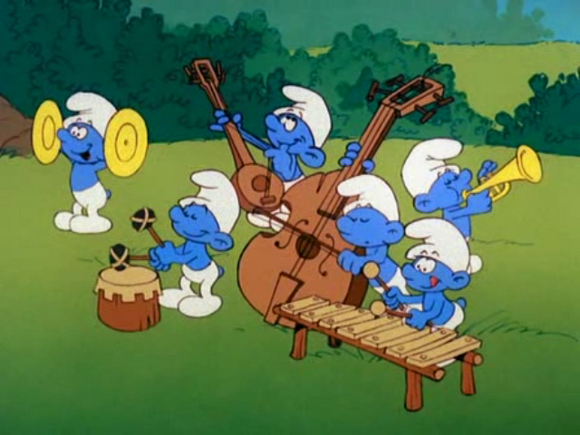 I am not sure if this is any criteria for the talent of a musician and song writer … but the dude seems like he could put the Smurfs on stage with him and he would make them look and sound good. He is like the Tom Brady of music <sports people will get that analogy>.